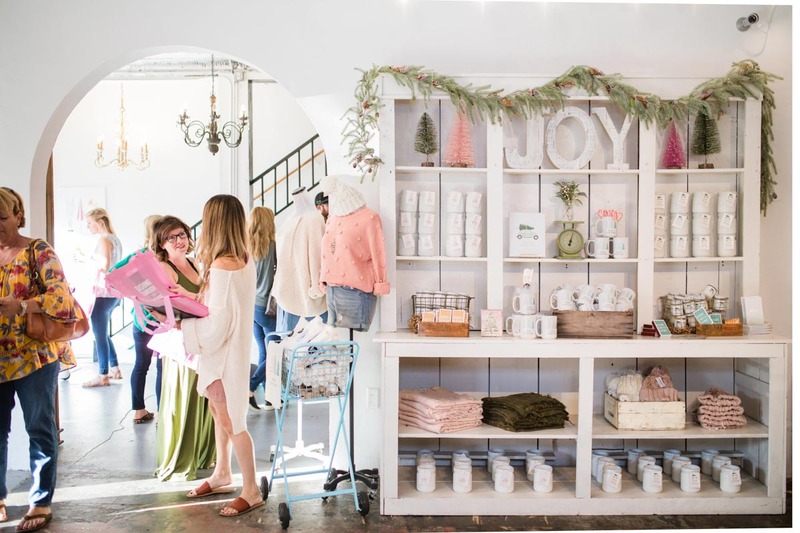 Your search for the perfect holiday gifts is over – courtesy of one of our favorite local boutiques. 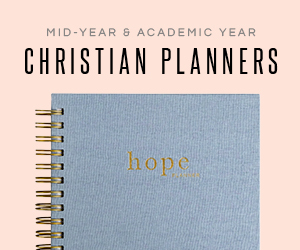 While writing notes (and doing a bit of doodling) in her college economics class, Lara Kocerka had to write down the word “declaration.” At that moment, the word caught her attention – the way it sounded, the power and strength it evoked. 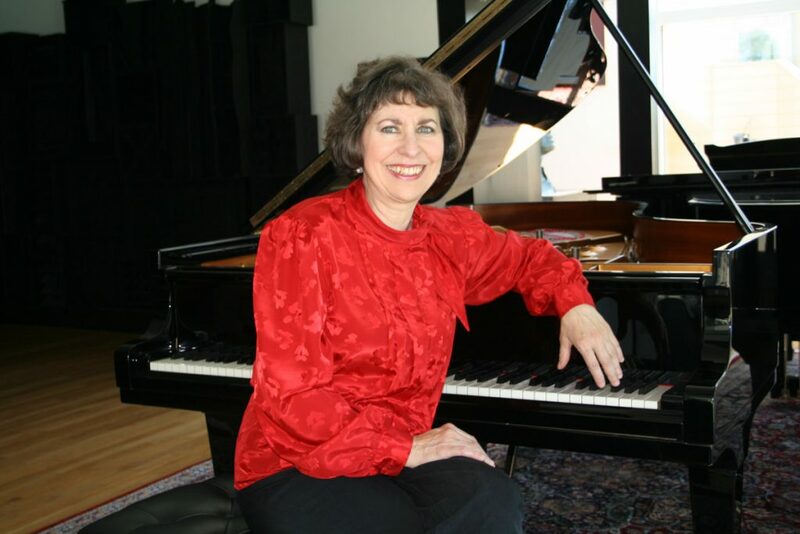 She vowed then that if she ever opened a business, “declaration” would be in the name. Fast forward to 2010, and Declaration & Co. was born. 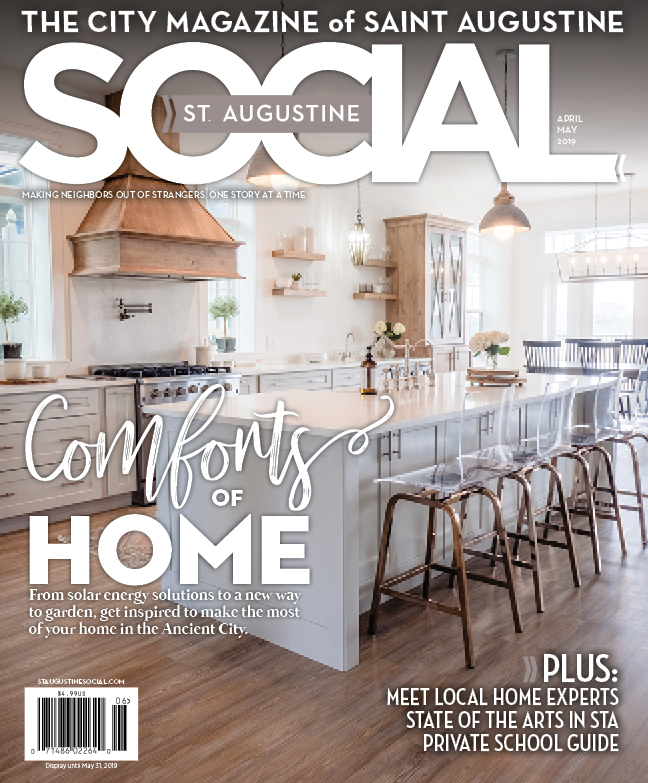 Though it started out with only 700 square feet of retail space, the boutique department store has expanded into one of the most iconic buildings on San Marco Avenue and become a local favorite and the go-to spot for beautiful clothing, adorable jewelry, and unique gifts. Lara and her husband Steve started this as a dream. Remembering the way Lara felt as a little girl exploring large cities and finding little boutiques, they wanted to recreate that for all of their customers. 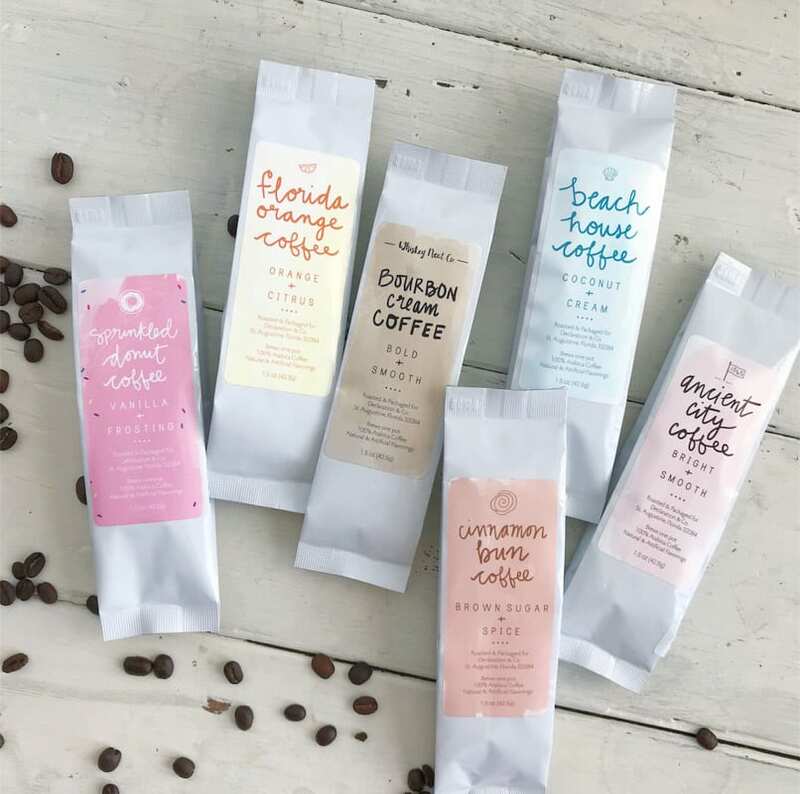 With that joy and passion at the heart of her business, Lara has carefully curated the boutique to be a mix of products that she has hand-designed herself and products that she has expertly chosen. 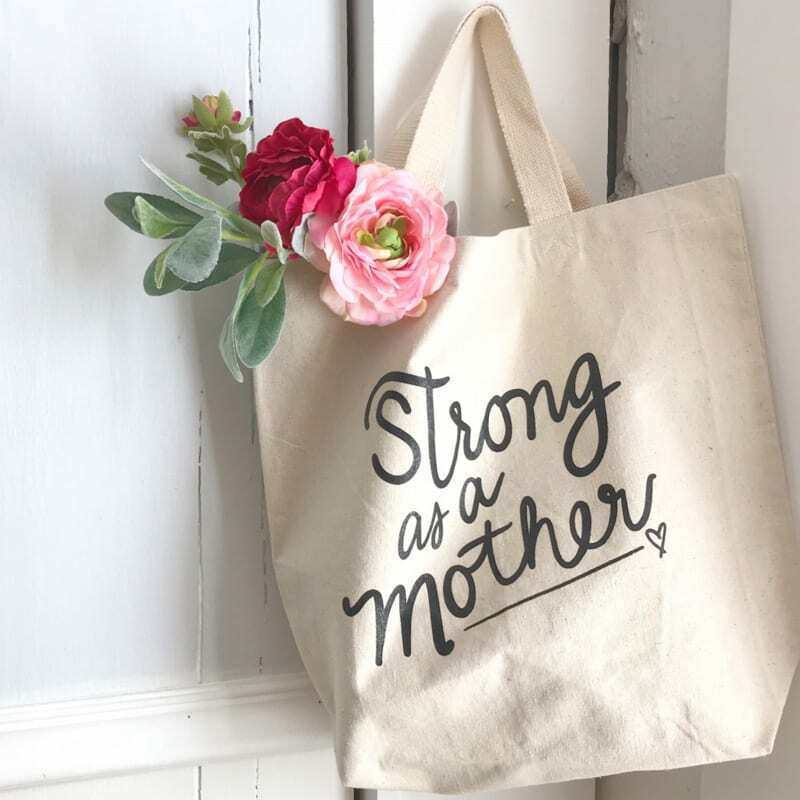 Throughout the store, you’ll find mugs and coffee, candles and room sprays, graphic tees and hats that have been tastefully and delightfully designed by Lara, and plenty more that have been selected for their beauty, quality, and design. So the team at Declaration & Co. are clearly the people you should turn to as you start checking gifts off your holiday list. If you’re in search of something for the moms and the locavores, the coffee addicts and the hard-to-buy-for guys, you’re in luck. With the help of Lara, Steve, and their team, we’ve compiled a list of some boutique favorites – all under $60. Make an adorable statement with these hats designed by Lara. 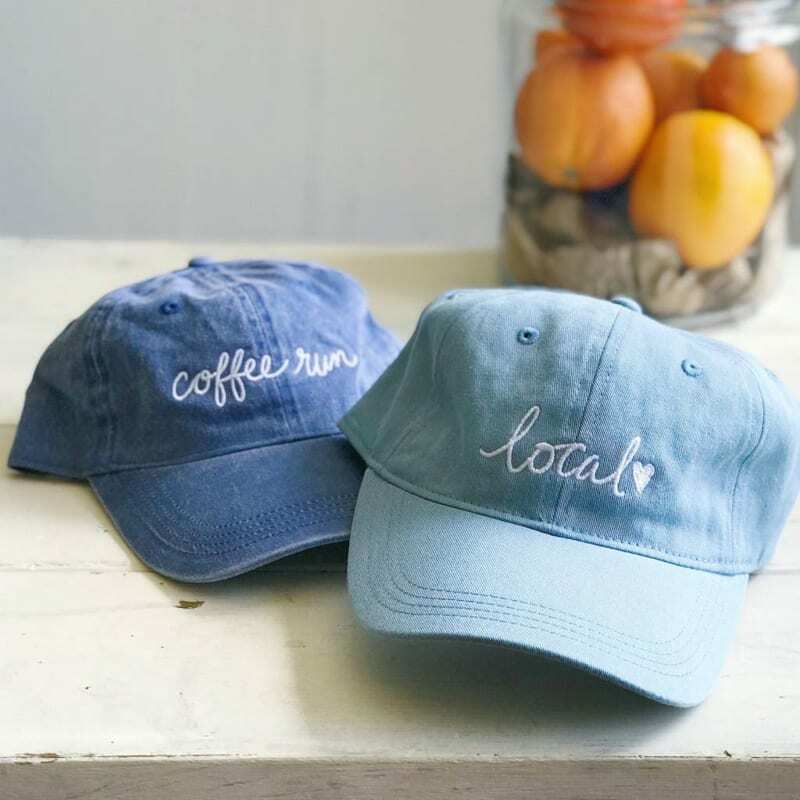 The “Local” hat (available in blue and pink) is the perfect accessory for all lovers of St. Augustine, and the “Coffee Run” hat (available in khaki or denim) will let the caffeine addicts in your life declare their constant need for a cup of joe. We live in a veritable paradise, and the sights, sounds, and scents of our state are utterly enviable. And just happen to make great gifts. 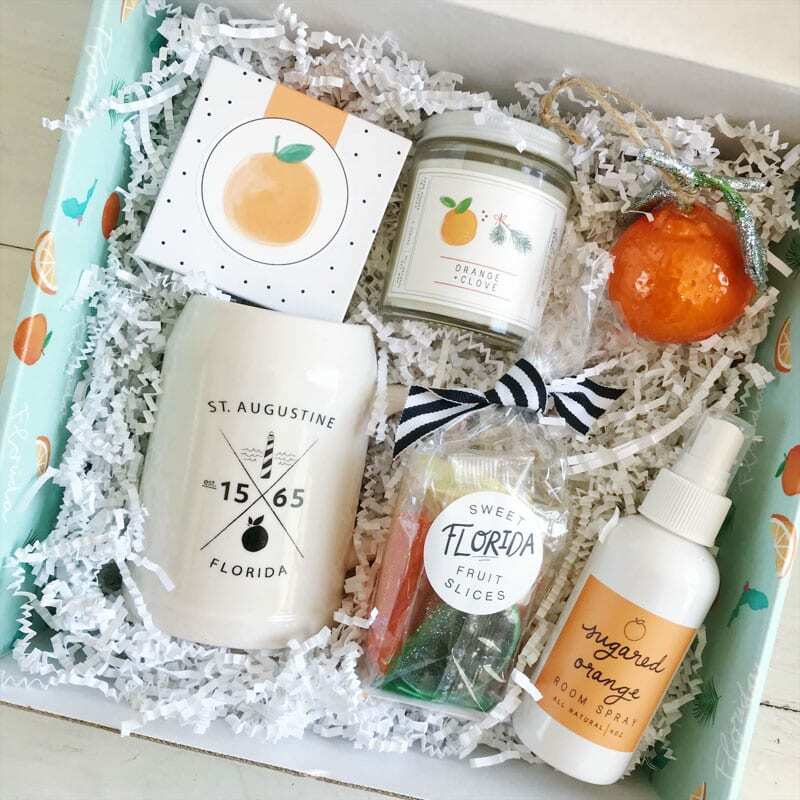 Give the gift of citrus with Sugared Orange Soap ($10), the Orange + Clove Mini Candle ($14), the Sugared Orange Room Spray ($16), or even an orange ornament ($16) to brighten up their tree. 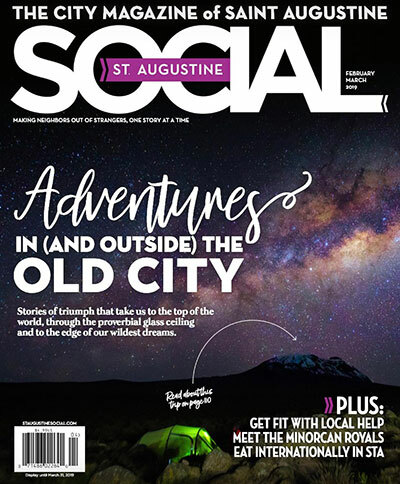 Sweeten up their life with Sweet Florida Fruit Slices ($5), or give their beer a makeover with the St. Augustine Shield Stein ($24). 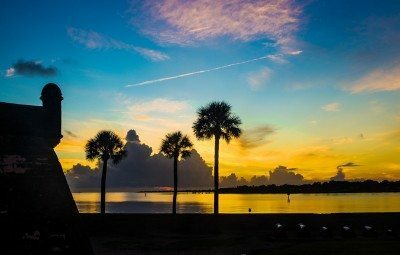 Or even take your gift-giving to the next level and create a Florida gift basket. Gift some deliciously unique flavors in a splendid one-pot size (or 5-8 cups, if you’d rather take it slow). A subtle taste of citrus from the Florida Orange, vanilla frosting goodness from the Sprinkled Donut, even the taste of home from the Ancient City – maybe your gift will be rewarded with a cup. 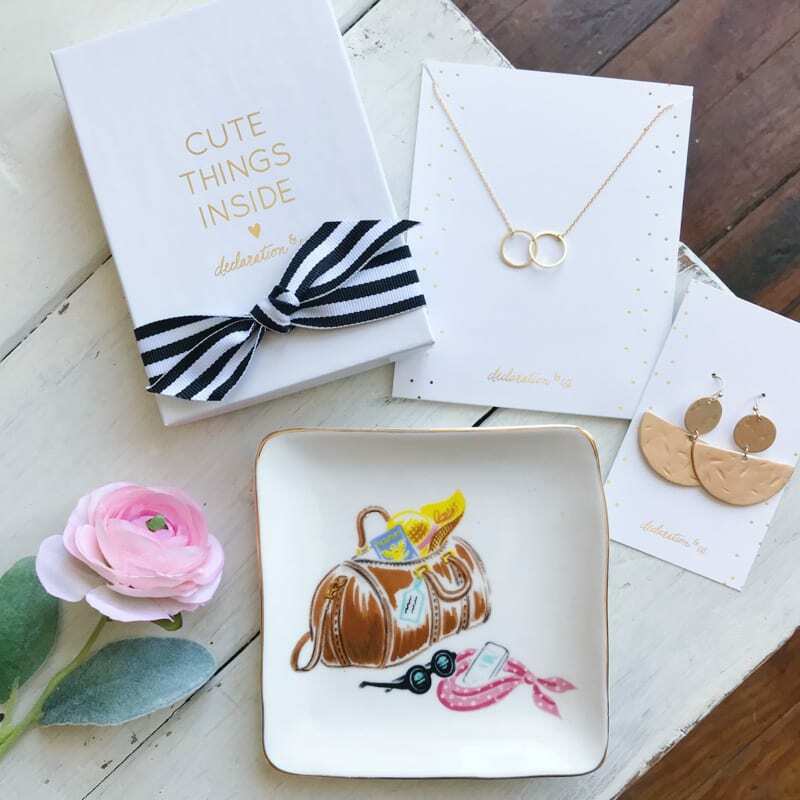 You can’t go wrong with jewelry as a gift, especially when it’s this cute. The Uptown Necklace ($32) is a perfect marriage of beauty and simplicity, and the intertwined circles can symbolize a close friendship or familial bond. The Dangle Earrings ($24) make a serious but elegant statement. And keep it all together in the charming Wanderlust Trinket Tray ($32). Let’s face it – too often gifts for your favorite guys are the ones we struggle with. Well no more struggling. 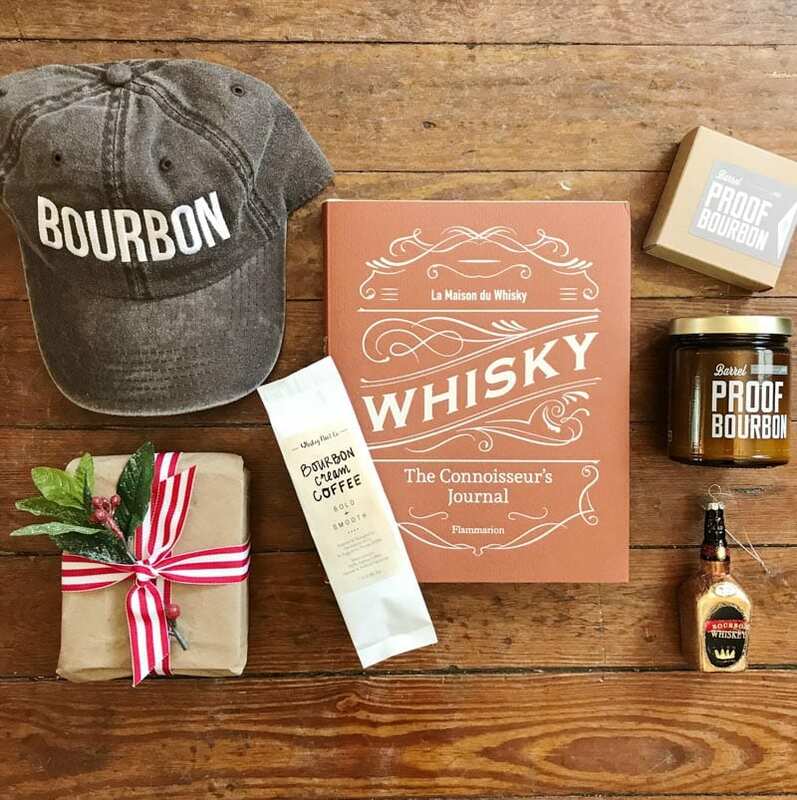 Give him the ideal accessory with a Bourbon hat ($24), or brighten up his morning with a Bourbon Cream mini coffee ($5). Freshen him up with the Barrel Proof Bourbon soap ($10) and candle ($22). Let him take notes on his favorite libations with the Whisky Journal ($24.95) or get festive with a Bourbon Bottle Ornament ($16). Even the littlest ones in your life deserve something sweet for the holidays. 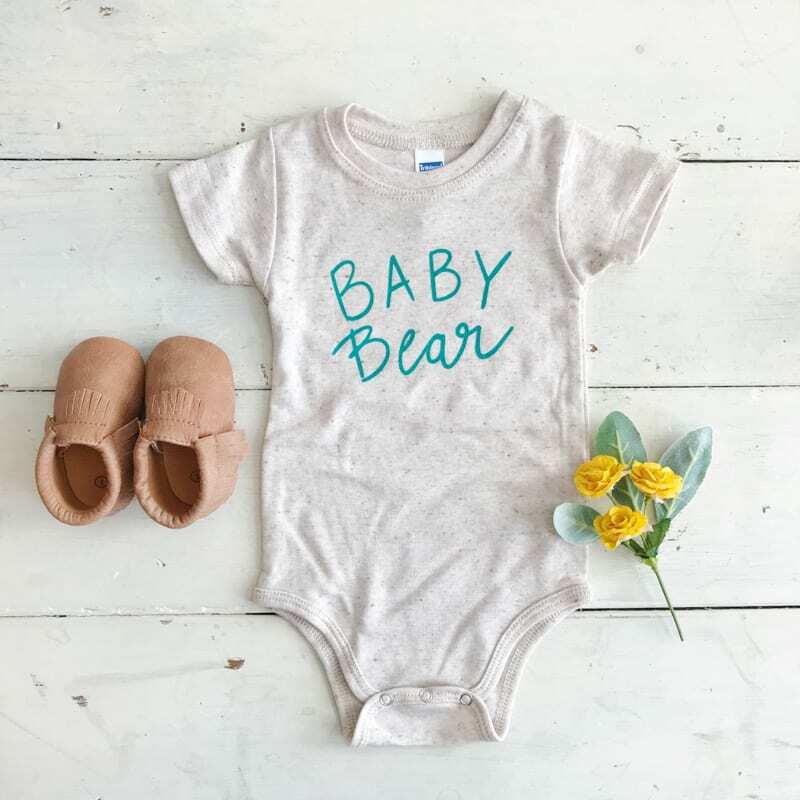 Keep them cozy and cute in a Baby Bear Onesie ($18), and cover their toes in a darling pair of shoes (assorted styles, $20-$22) – so darling that you’ll be wishing they came in adult sizes. 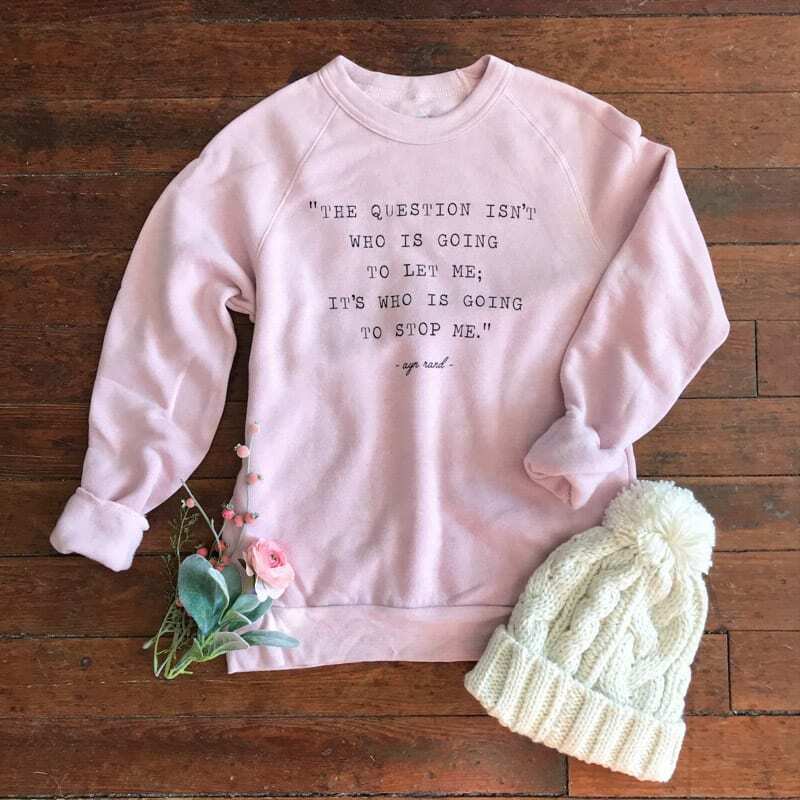 Everyone can use a little inspiration, so give the gift of motivation with a sweatshirt ($56) adorned with a quote from Ayn Rand – “The question isn’t who is going to let me; it’s who is going to stop me.” And the best accessory to go with that inspiring sweatshirt? A playful – but ever so cozy – Pompom Beanie ($18). 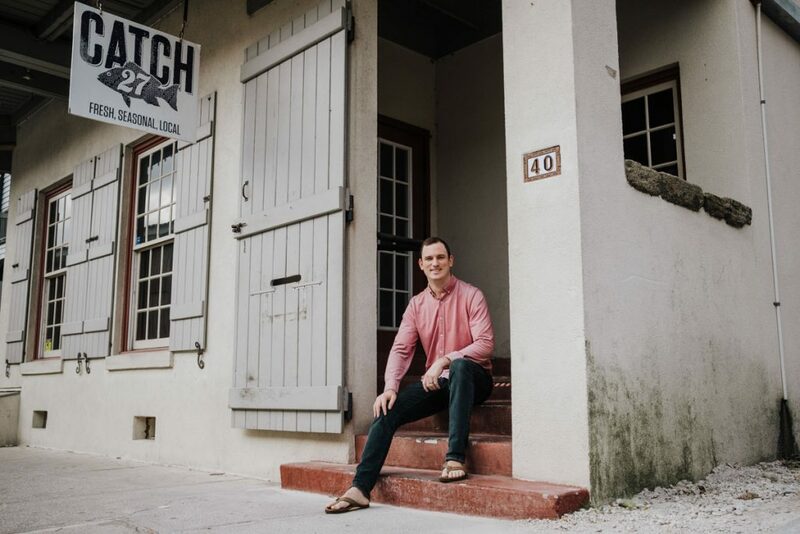 Visit Declaration & Co. at 63 San Marco Avenue in St. Augustine or stop by their Avondale location at 3635 St Johns Avenue, Jacksonville. You can find them online at www.declarationco.com. Entering the giveaway? Here’s all the holiday delight that you could win. Head over to our Facebook to enter.